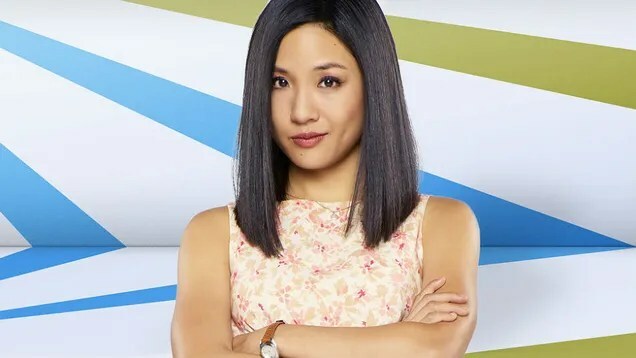 Constance Wu is living the dream of every up and coming actor—landing the lead on a hit sitcom on a major network with a rapt audience. But Wu’s role as Jessica Huang, Taiwanese mom of three boys on Fresh Off the Boat, is more than just a sweet gig—it’s historical, as FOTB is only the second Asian American-centric sitcom in 20 years after Margaret Cho‘s All-American Girl in 1994. 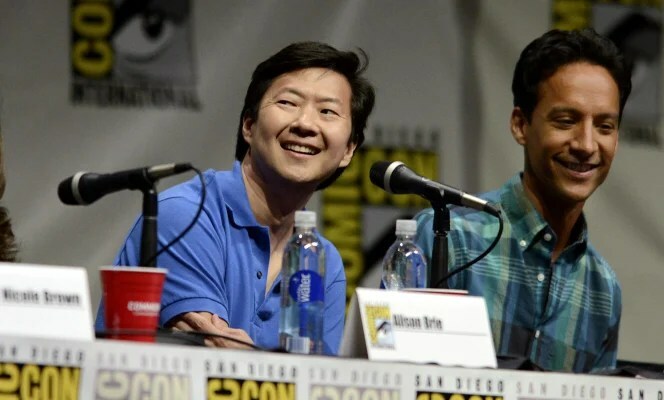 Add to the pot the outspoken opinions of the show’s creator Chef Eddie Huang, who went from bashing the show to supporting it in a matter of days, Wu’s first big break is breaking color lines and studio systems. But the 26-year-old is taking all of it in stride because haters gonna hate, you know? For your first sitcom, your comedic timing is great without trying too hard. 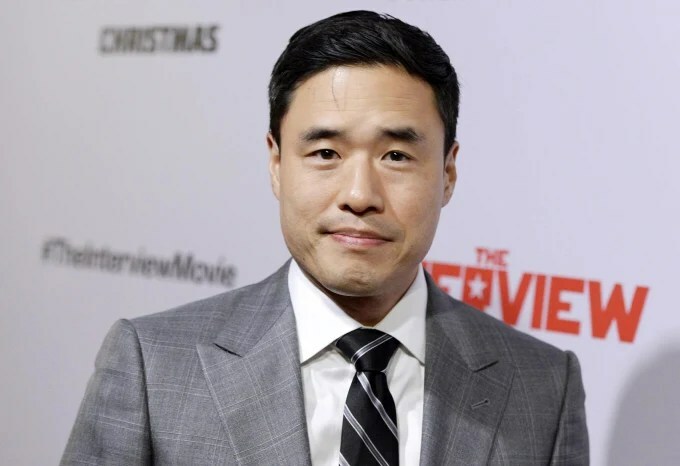 How do you strike that balance with Randall Park, who plays your husband Louis Huang, and the three boys Hudson Yang, Forrest Wheeler and Ian Chen? This is only the second comedy I’ve ever done and it didn’t work until I stopped trying to be funny. That’s the trap. Whenever you’re trying to be funny, it becomes cloying and manipulative. My goal with my performance is to be as true as possible. People think that Jessica’s accent is funny but no one writes jokes about her accent. The humor comes from the writers giving me very funny situations and lines. What makes her so refreshing is that she has an accent and doesn’t know perfect English but she doesn’t think that’s a reason for her not to have a voice and a very loud one at that. That’s what’s interesting and fun about her and playing against Randall and the boys because we’re all just trying to have a good time and tell a specific story. Speaking of the accent, some felt it was very controversial for you to portray Mrs. Huang with her Taiwanese accent. Why do you think accents in general are so divisive when it reflects actual humans? 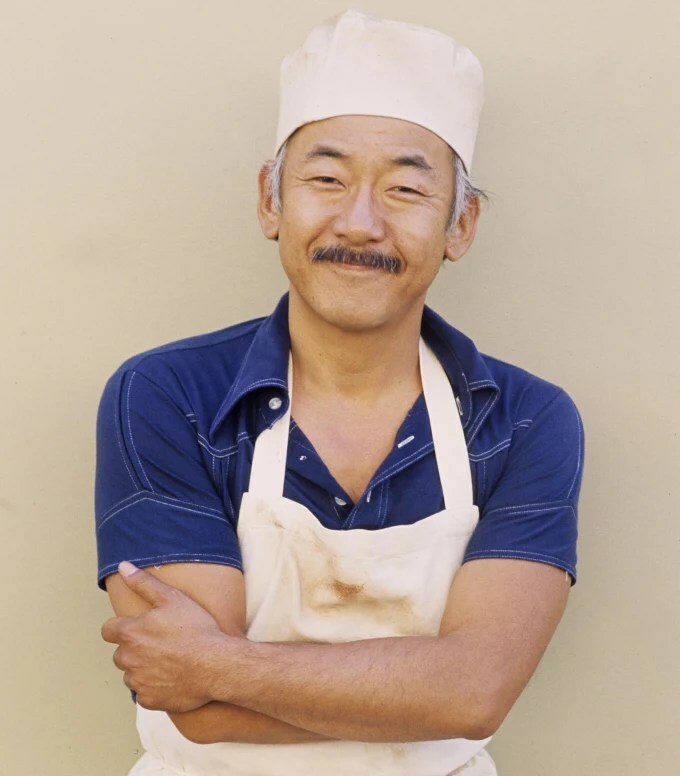 Asians have been so rarely represented in mainstream media and historically, especially in the early stages, the accent was used as a humor tool with jokes written about it. But now I would challenge people who say that Jessica’s accent is stereotypical and ask what does that mean? An accent is not a stereotype, it’s just a set of linguistic phonetic changes that happen when your mother tongue has a different set of phonetic constraints than the newer language that you are now speaking. Stereotype enters when that accent is used for the purpose of humor. 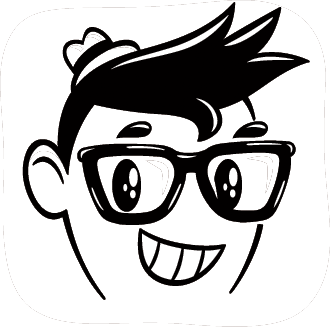 Of course there are people who are laughing at my character’s accent for very coarse reasons, but we aren’t writing jokes about the accent. It’s an important shift to make. My grandfather was an illiterate bamboo farmer and my dad really had to work himself up academically to get a full ride scholarship and a Ph.D in biology in America. He didn’t have a leg up anywhere, he had to work to get that. To even say that that type of journey has nothing to do with my place and opportunities now is dishonorable. I don’t think that identity is purely determined by race and if a story wants to focus on other things that are important to the narrative, that’s great. But it’s not harmful to say that ethnicity plays an important part in identity and that that part of the story matters. It’s not fodder for humor, it’s just another unique and beautiful element of humanity. Hopefully, we celebrate that. And we’re also a comedy! We want that comedy to be great and warm in our show, which Randall and I both found important. How’s Fresh Off the Boat been as your first TV experience, between participating in the first Asian American sitcom in 20 years and the tumultuous process creator Eddie Huang had making it? Eddie and I are new to network television. Before this show I’d done one guest star on Law & Order when I was in college. The network system is established, so being a newbie in this already established constrained situation, we struggled to find our footing. There can be the danger of gratitude becoming complacency which Eddie wasn’t willing to let happen. I think he had to realize which battles he needed to lose in order to win the greater war of representation. Even for myself as an actor, there were certain parts that I was uncomfortable with in terms of lines I was given. As someone new to television, I wasn’t sure how openly I was allowed to express my opinion. I certainly didn’t want to tread on the toes of people who have more experience than I but I didn’t want to let that inexperience be why my voice and opinion were not valid. Straddling that line was nerve-racking. I didn’t protest too much, instead I found a way within my character work to make it work. I was stunned because I thought, ‘She’s been doing this forever but this means something to me. So I’m gonna say it with as much respect as possible and if she says ‘No’ at least I tried.’ But she said yes and added ‘Don’t be afraid to ask things like that, I really want to run this with an open door.’ Because Eddie has been so vocal from the beginning—and in the beginning, maybe they didn’t listen to him as much—I think it’s making the system change a bit. People were quick to stigmatize the conflict that Eddie was expressing but that’s just people trying to do better and figuring out how. And of course he’s gonna be sensitive about the show, it’s about his family. 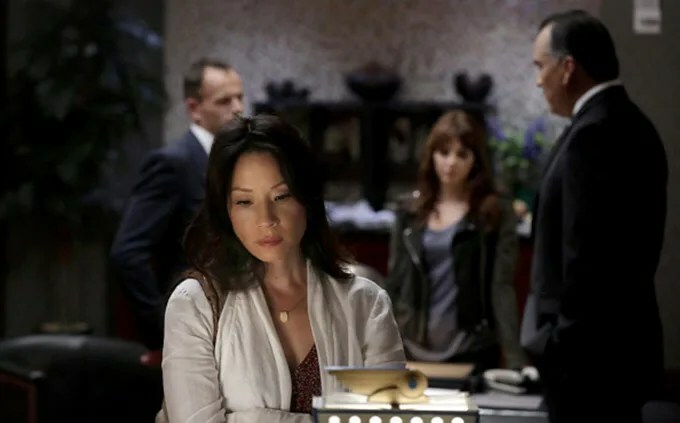 You spoke earlier of stereotypes and a bit of the Tiger Mom trope arises in your portrayal of Jessica Huang when she begins tutoring her three boys after school. Was that something you had to negotiate? We have real source material in Jessica Huang. I don’t think I should play against a stereotype just to fight the war against stereotypes. Because I’m playing a role that carries the show and a character that has an arc, occasionally elements of Jessica’s personality do fall into a Tiger Mom stereotype. But I’m playing them because they are true to her, not because I am exploiting a stereotype. I’m never doing that. You have to serve the truth of the character and Jessica Huang does what she digs, whether or not it falls into a stereotype. Chris Rock said that if Tom Hanks does a project, he’s free to fail, but if Denzel Washington does something, he’s representing the entire black race. 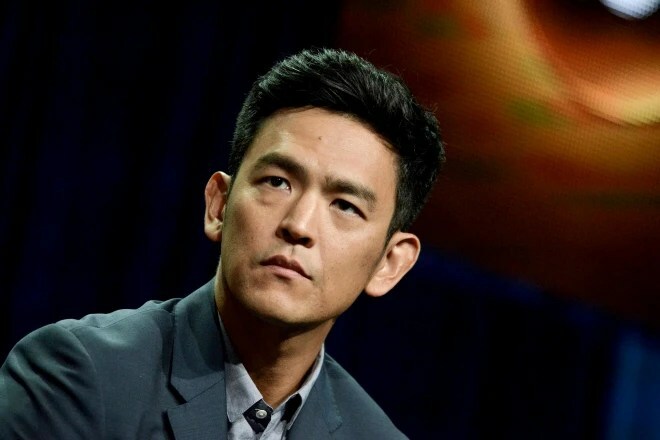 How are you handling the pressure of being the first Asian American family on network television in 20 years? 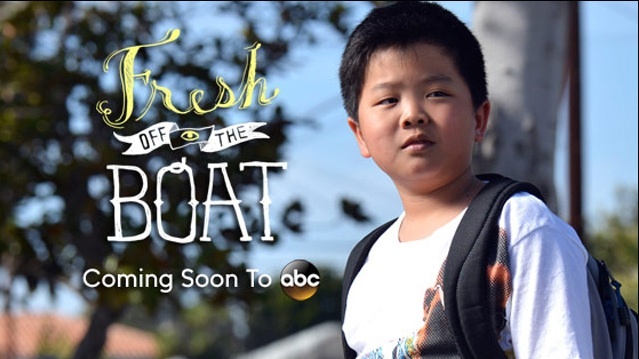 Fresh Off the Boat airs Tuesdays at 8/7 Central on ABC. As a woman of Southeast Asian decent who grew up watching Disney movies, I often saw the two worlds clash. In fact, I saw it clash every time I looked in the mirror. Throughout my childhood, I had difficulty identifying with any of the Disney princesses (the closest I got was Mulan) and it made me question if I was worthy of being a “princess.” As it turns out, many others shared my feelings. More and more artists are now taking an initiative to use their talents to challenge the classic princess image. A couple concepts I’ve seen include re-imagining Disney Princesses as different ethnicities, and even gender bending the princesses into princes. In collaboration with 12 different Southeast Asian celebrities, Disney Channel (Asia) set out to recreate each artist into an iconic Disney princess. Their list of artists include Filipino actresses Sarah Geronimo and Kim Chiu, as well as Malaysian musicians Daiyan Trisha and Marsha Milan Londoh. In addition to the campaign, Disney Channel (Asia) hosted a contest for viewers to have a chance to win an exclusive calendar featuring the remixed princesses. Check them out below and tell us which one is your favorite! We ran into a road bump while looking for Tiana’s model. Some speculate it’s Filipino actress Kathryn Bernardo, and others say that it’s Thai actress Chalida Vijitvongthong. Neither actress show confirmation that it’s them. Can you help us find out who this mystery lady is? We’d love to hear what you think.